I thought I would share what we have been eating around here for the past week or so! 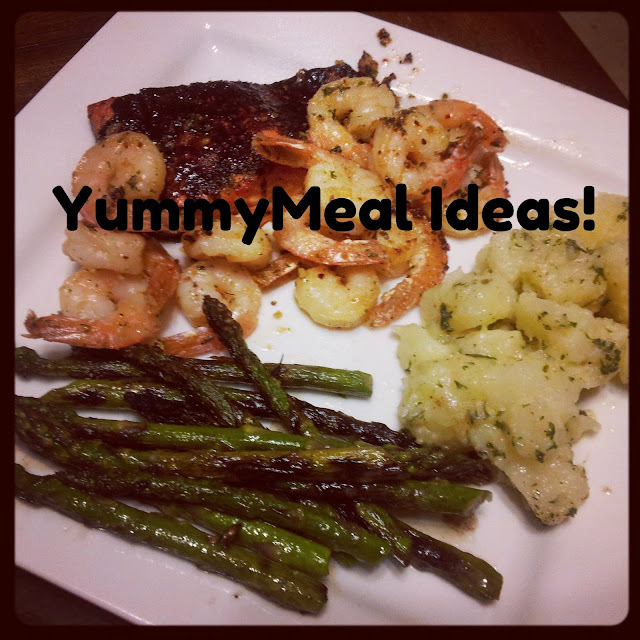 Maybe you will get some meal ideas for yourself! If you see something in the video below that you are not quiet sure how to make.. just shoot me an email and I will be happy to answer your questions!